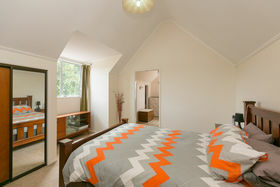 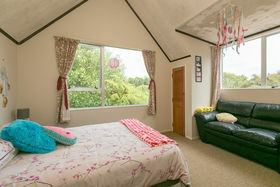 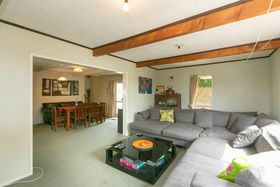 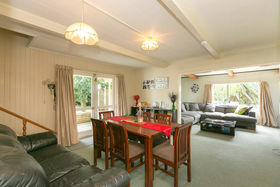 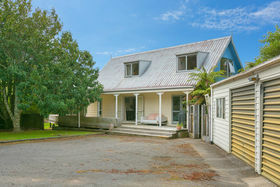 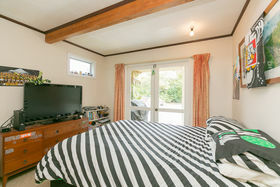 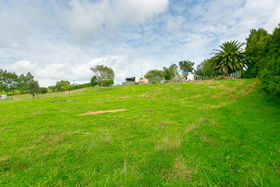 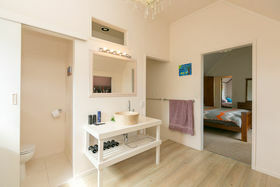 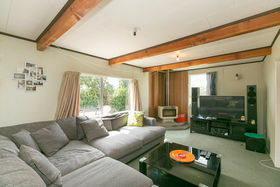 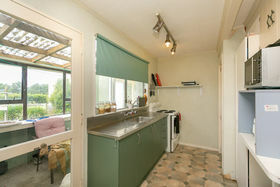 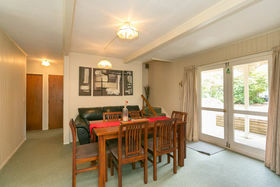 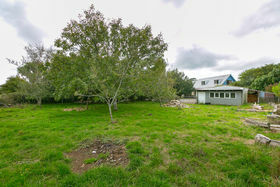 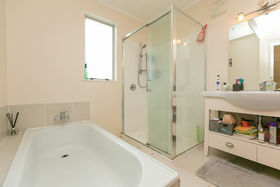 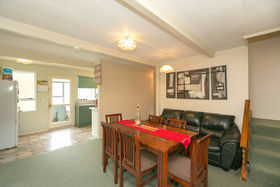 Very rarely does an opportunity arise to own a lifestyle property in such a desirable location! 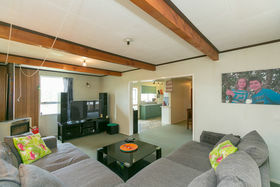 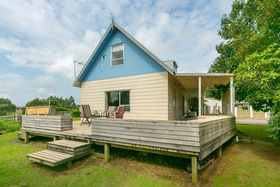 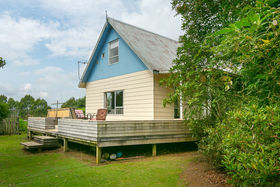 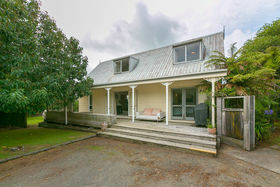 Escape the city and enjoy peaceful, rural living in this prime position only minutes away from Bell Block/Waiwhakaiho and a short distance to the New Plymouth CBD. 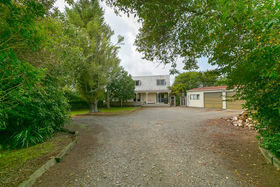 Situated on a manageable size of just under an acre (approximately 3,283m2), this home is tucked privately away from the road, in an attractive sheltered setting with mature fruit trees. 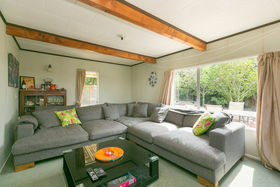 The home offers a functional living area with one bedroom on the ground floor, plus two large bedrooms upstairs, including a master with en suite. 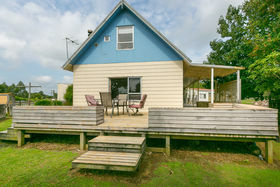 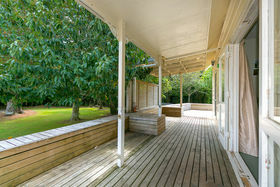 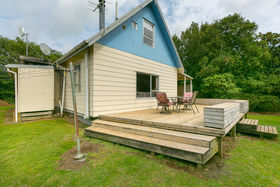 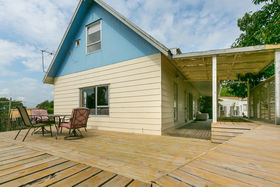 A north facing deck overlooks the sunny yard area, while two paddocks which are fenced for stock, sit west and east of the home respectively. 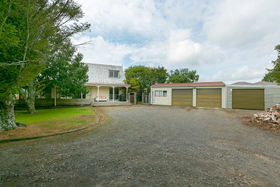 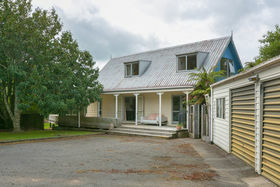 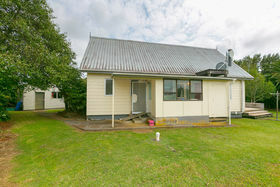 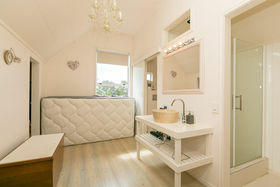 Separate three bay garaging plus a workshop and laundry sit adjacent to the house. 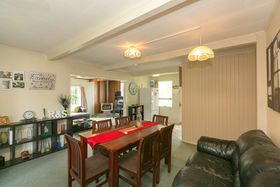 Located approximately 300m away from the highly regarded Henwood Kindy, young families will appreciate the convenience this offers. 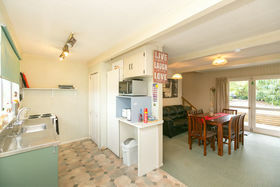 This property also provides an opportunity to add further value, act quick to avoid disappointment!